Previously unissued tracks and rockin' rarities from one of the leading bands of the 1980s Rockabilly revival! 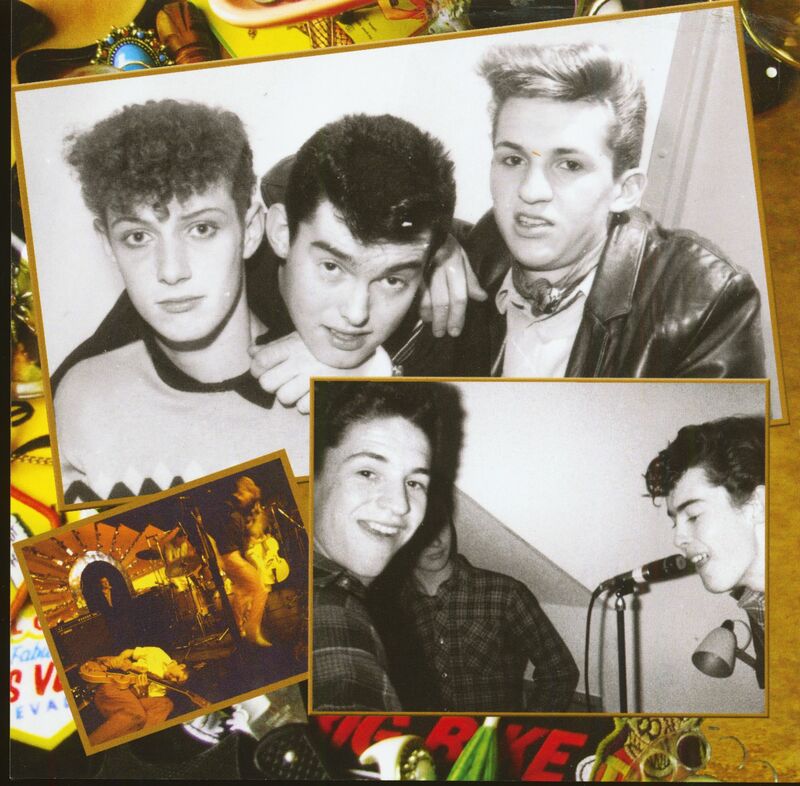 With Rockabilly music attracting a huge, young, international following, the major record companies invested in youthful bands that brought new energy and freshness to the genre. 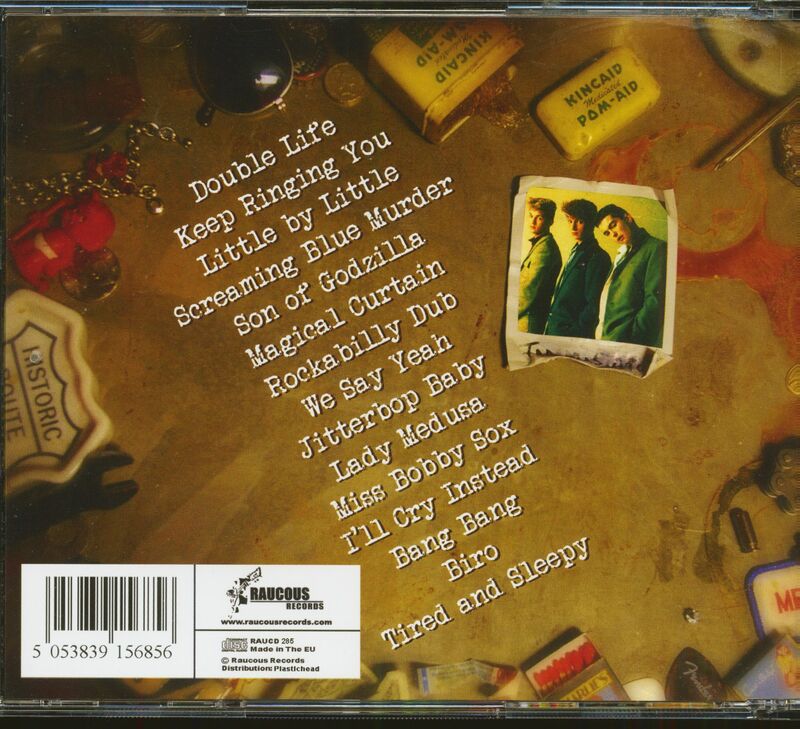 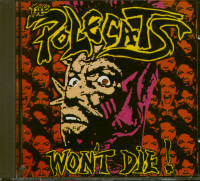 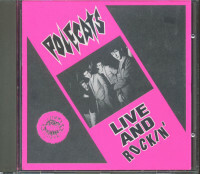 Arista signed the Stray Cats, EMI signed the Jets, Virgin signed The Shakin' Pyramids and Mercury snapped up London 4-piece The Polecats - and with the input of ace producer Dave Edmunds, released one of the best rockabilly albums of the genre with 'Polecats Are Go!'. 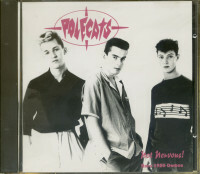 Hit singles and TV appearances capitalized on their success, with 'John, I'm Only Dancing', 'Rockabilly Guy', 'Marie Celeste' and 'Make A Circuit With Me' climbing the charts! 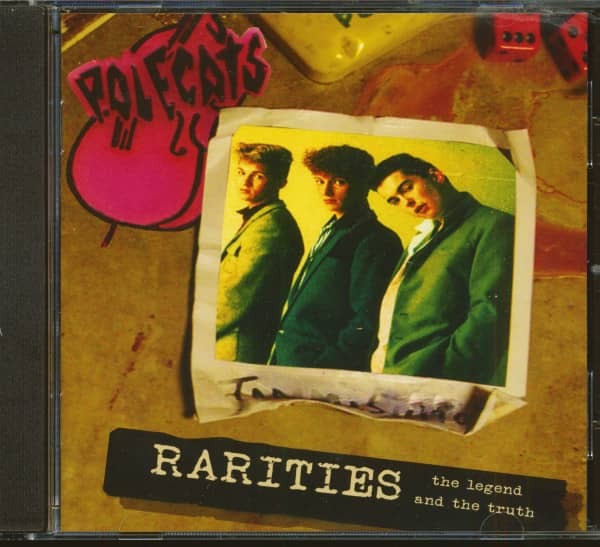 Customer evaluation for "Rarities - The Legend And The Truth (CD)"